Memos and e-mails provided to Congress by the IRS indicate that singling out of potentially politically active nonprofits happened both before and after their approval for tax exemption. Meanwhile, new IRS leadership is in place, but over 60,000 applications await processing. Subcommittee Chairman Charles Boustany (R-LA)’s opening statement was designed to demonstrate that the targeting of politically active groups continued after they were approved for tax exemption. The Determinations Unit (which reviews applications) was among sources for potential cases to investigate by the Examinations Unit, based in Dallas. Boustany’s statistics on these referrals, based on IRS-provided documents, indicated that the majority of the cases proposed for review by the Examinations Unit for political activity were from conservative groups, with relatively few progressive or liberal groups included. Werfel did not dispute the statistics, but implied they were incomplete and offered to have staffs meet to resolve any discrepancies. 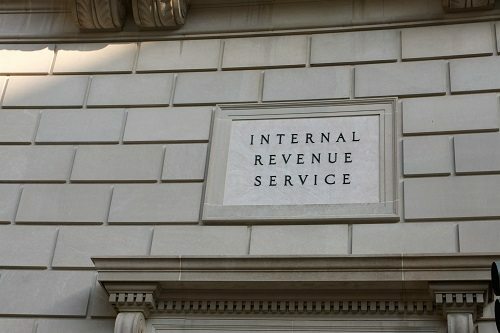 A statement released by the IRS after the hearing reiterated Werfel’s testimony that all cases referred to the Investigations Unit in Dallas were placed on hold by the IRS pending its review of its own procedures, so no groups have at this point been formally audited or had their tax-exempt recognition revoked. Meanwhile, The Hill reports that subcommittee members continue to be frustrated by Lois Lerner’s continued silence. The former IRS Exempt Organizations (EO) Director, on paid administrative leave since late May, has invoked her Fifth Amendment right against self-incrimination and refused to provide testimony to Congress. E-mails sent by her to her staff, released by Congressional GOP investigators last week, were referenced by Werfel in his testimony as raising questions. He testified that the IRS made a point of “flagging” the e-mails to draw investigators’ particular attention to them as a possible basis for further investigation and questioning.